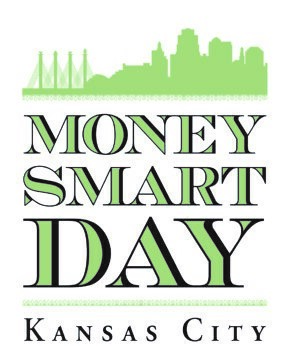 Don’t miss Money Smart Day on Saturday, April 13th at the Downtown KC Library. Attend informative sessions, talk with a financial advisor, and get your credit report free at this event. More details and titles of sessions soon. Find out how to whip your finances and health into better shape! 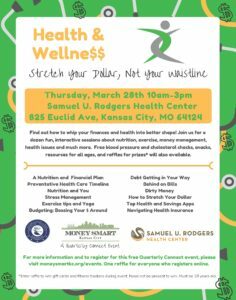 Join us for a dozen fun, interactive sessions about nutrition, exercise, money management, health issues and much more. Free blood pressure and cholesterol checks, snacks, resources for all ages, and raffles for prizes* will also available. Please register below for this free Quarterly Connect event. One raffle for everyone who registers online. Enter into more raffles to win gift cards and fitness trackers at the event. Need not be present to win. Must be 18 years or older. Do your students have what it takes to solve a problem with an innovative solution? In the Shark Tank Youth Contest, teams will receive a problem on the day of the competition and will create a service or product to solve that problem. Each team will create a business plan and present to the judges. Teams that do not progress to the finals will be able to join the conference activities at 1:30pm. The competition is limited to two teams per school, unless there is space available after the registration deadline. 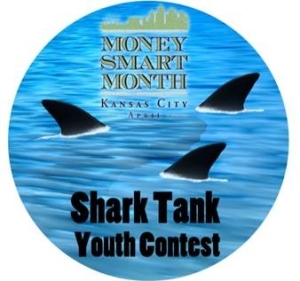 Bring a team of high school students to the 5th annual Money Smart KC Shark Tank Competition!